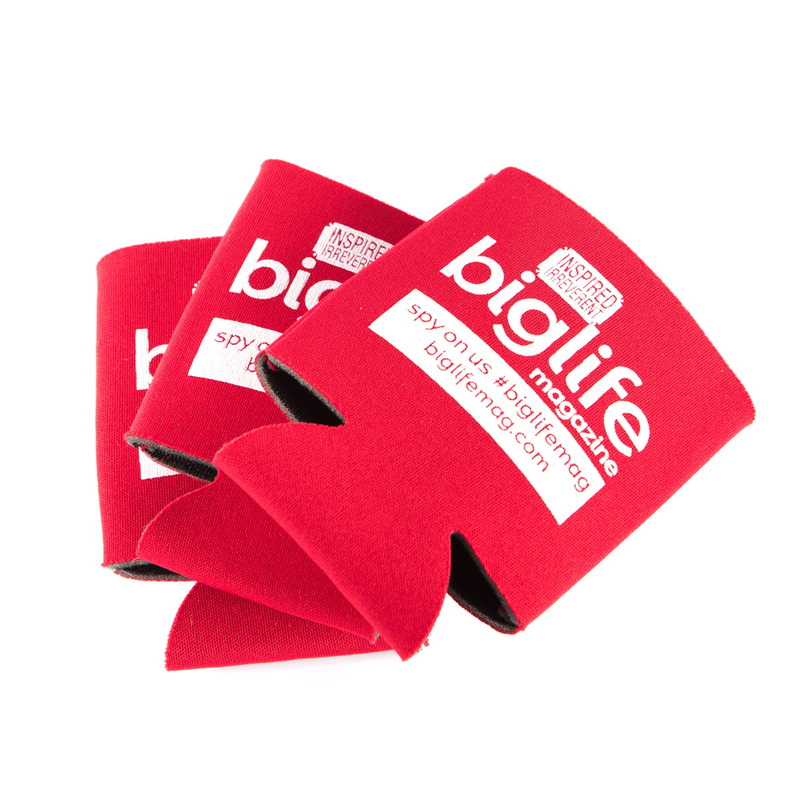 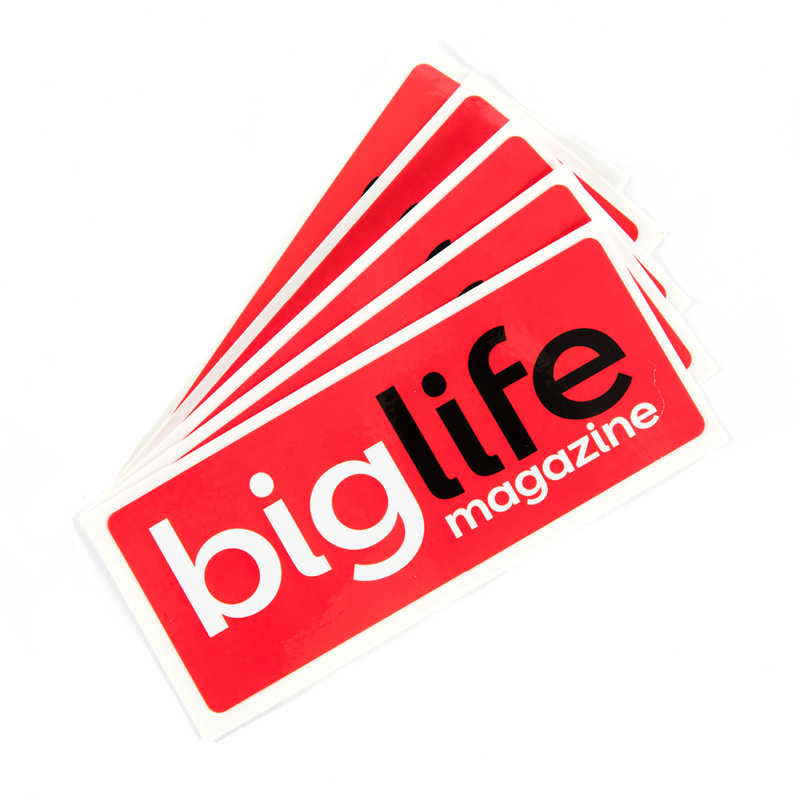 Keep your beverage of choice cold with a BigLife coozie. 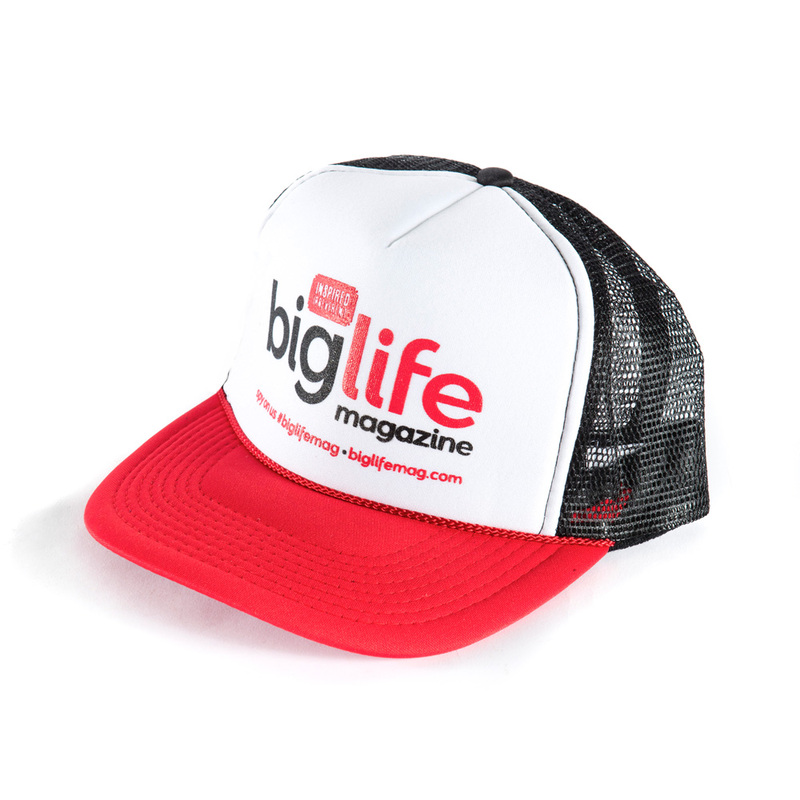 Don’t be a dolt. 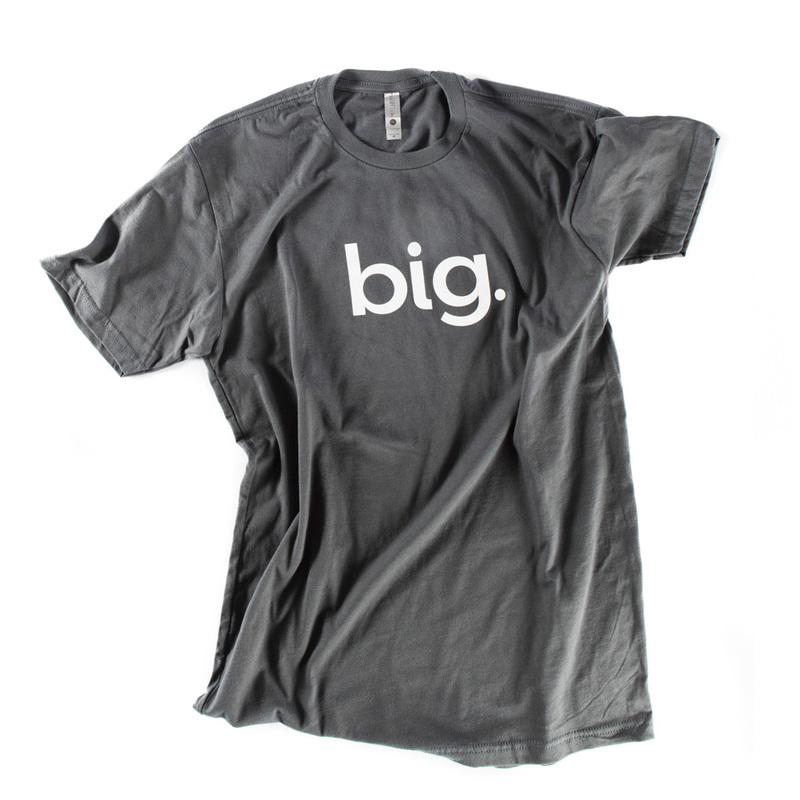 Get one for your girl, your man, or your buddies too. Friends don’t let friends drink warm beer.